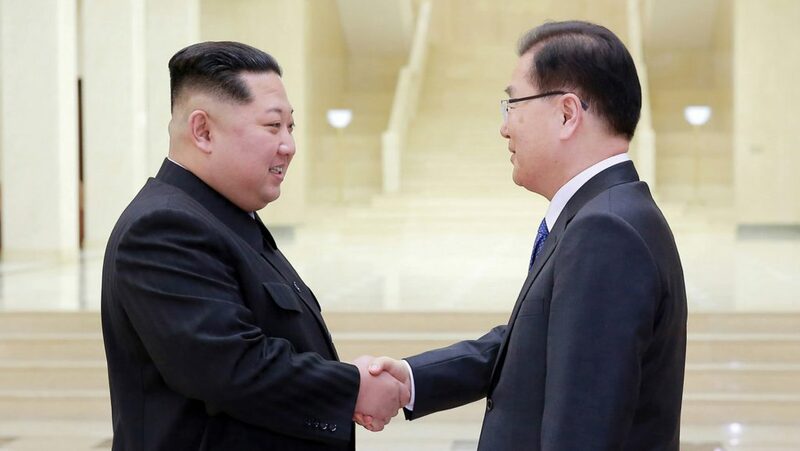 Led by President Moon Jae-in’s top security adviser, Chung Eui-Yong, a South Korean delegation will travel to North Korea today ahead of the third Inter-Korea summit set for later this month. The envoys will discuss the summit, peninsular ties and the US-North Korea denuclearisation talks. The talks stalled after the White House cancelled Secretary of State Mike Pompeo’s August 31 trip to North Korea because of a “belligerent letter” sent to Pompeo. Substantively, the impasse is due to an end-of-war declaration that Pyongyang seeks—opening the way to a peace treaty. Washington will only agree on condition that Pyongyang shows its full nuclear and missile inventory. The same Chung-led team brokered the first Moon-Kim summit and later the Singapore Summit. Chung will carry a letter from Moon to Kim on the denuclearisation issue. Ultimately, Seoul wants improved ties with Pyongyang. The envoys will push for a resumption of the US-North Korea talks and a joint end-of-war declaration with the US. Moon is clearly worried the disarmament talks may fail. 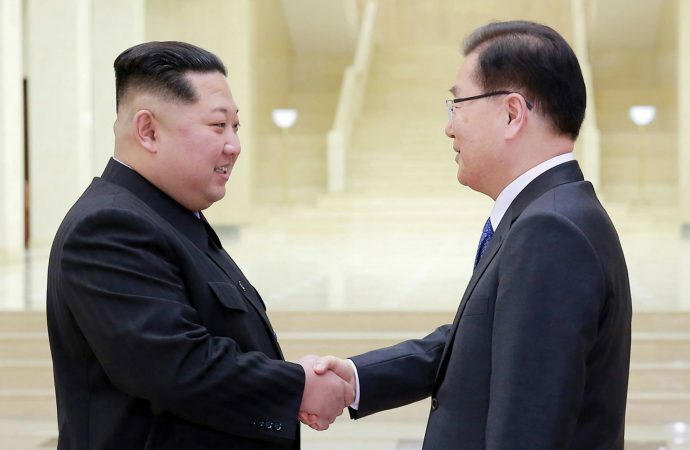 Therefore, he may entice the North with more confidence-building measures like reconnecting railway links, increasing family reunions and economic aid.